Bosworth – The New Six-Party Talks Guy? The IHT is reporting that Stephen Bosworth, a former U.S. ambassador to South Korea, is expected to be named as the U.S. envoy to six-party talks on curbing North Korea’s nuclear ambitions. Bosworth has served three times as U.S. Ambassador, most recently to the Republic of Korea (1997-2000), previously to the Philippines (1984-1987), and initially as Ambassador to Tunisia (1979-1981). He has been the Dean of the The Fletcher School at Tufts University since 2001. Ambassador Bosworth was the guy who delivered President Reagan’s call for a “peaceful transition to a new government” to Philippine dictator Ferdinand Marcos during the 1986 People Power Revolution. I am pleased to see that the Royal Mail has released some new stamps to commemorate Charles Darwin’s 200th birthday. Ten stamps are issued to mark the birth of scientist Charles Darwin in Shrewsbury. Royal Mail said it is celebrating him and the studies that inspired his theories on evolution – zoology, botany, geology, ornithology and anthropology. 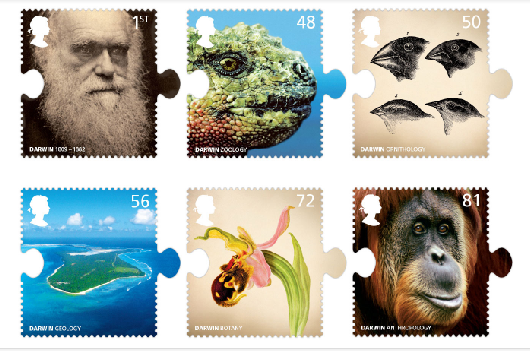 Jigsaw-shaped stamps symbolise how his studies of different disciplines came together to form new ideas on evolution, the Royal Mail said. It has also produced a special sheet comprising four stamps illustrating the wildlife of the Galapagos Islands. Read more here. We are apparently a divided and confused lot according to the Pew folks. But I’m still glad that the Brits have put his private papers online — check it out at Darwin Online. For decades available only to scholars at Cambridge University Library, the private papers of Charles Darwin, one of the most influential scientists in history, can now be seen by anyone online and free of charge. This is the largest ever publication of Darwin papers and manuscripts, totalling about 20,000 items in over 100,000 electronic images. This vast and varied collection of papers includes the first draft of his theory of evolution, notes from the voyage of the Beagle and Emma Darwin’s recipe book. 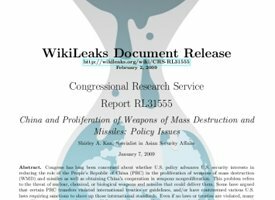 We are extremely grateful for the kind permission of Cambridge University Library to reproduce these online. They are presented in the same sequence as the original catalogue, which was divided mostly into bound volumes, each with a library classmark. Also check out the Charles Darwin Foundation, an organization that has carried out research for the conservation of the Galapagos ecosystem for almost 50 years.